I totally didn’t realize until editing these photos that I had a check of kale stuck to my lip…ha! I edited it out of all the pics for your viewing pleasure. 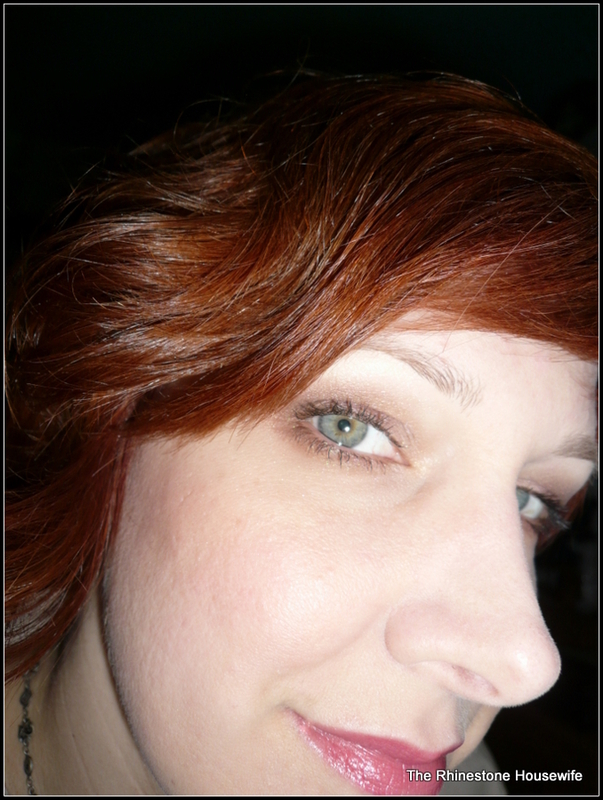 Face: Brazen Defy Gravity under Urban Decay Naked foundation in 1.0. 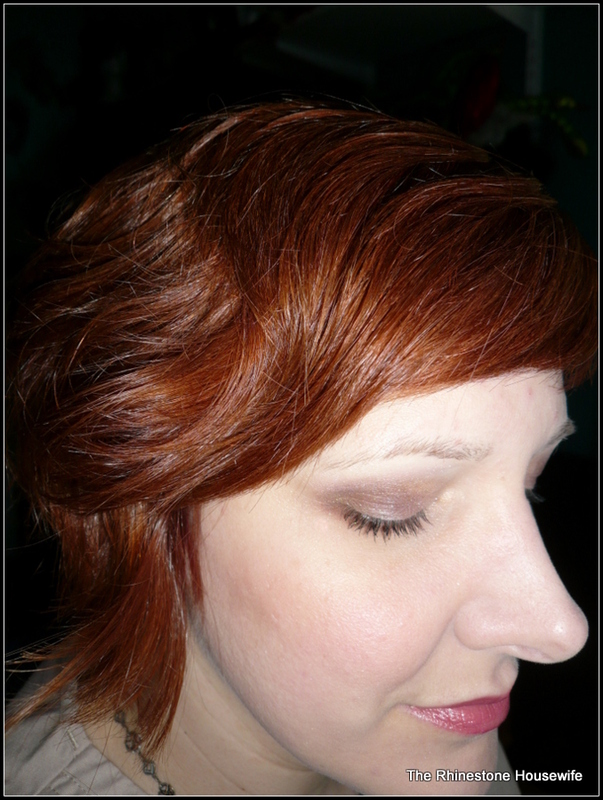 Set with Evil Shades matte powder and finished with Brazen’s Fierce & Flawless. Eyes: TFSI under Tick: Tock Infinity base in Milky Way. BFTE colors used; Hazy Skies on center of lid and middle portion of lower lid with Colorado’s Front Range on outer V and beyond crease. Beautiful used on inner portion of lid and Baked used to blend out Colorado’s Front Range up to brow. One coat of black mascara.